Stella Pilates & Wellbeing is all about investing in your mind & body. Stella is passionate about transformations & helping people to become their best selves. She is here to encourage, support & guide you on a journey to improved wellbeing through Pilates & Wellness coaching. Stella would love you to be more energised, motivated, & to look & feel amazing enjoying the process along the way. It's all about those good vibes! Stella is passionate about helping people enhance their wellbeing & fitness. She has been working in the fitness industry for ten years. Stella started her career as an Equestrian Coach & then went on to become a Personal Trainer, after completing a Diploma in Fitness Training at Auckland University of Technology in 2008. She discovered her real passion was Pilates & became an Instructor with Polestar Pilates, one of the leading globally recognised contemporary schools of Pilates. Stella became certified in Mat in 2011 & completed the Comprehensive Studio series in 2014. Over this time she completed successfully 700+ hours of teaching, self mastery & observation hours in order to become internationally certified. Stella has more than seven years experience working full time in Pilates studios & Physiotherapy clinics. 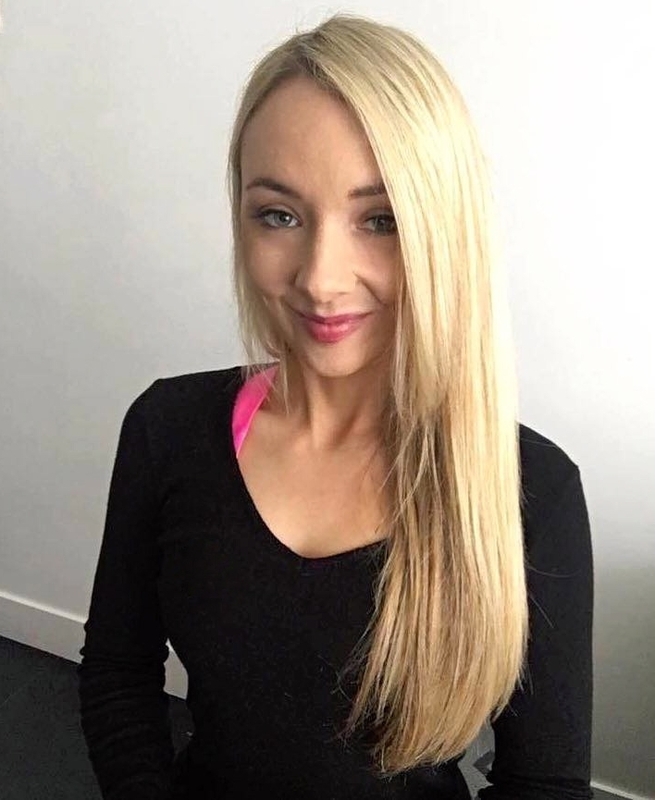 She has worked with a variety of clients such as: athletes, models, dancers, children, pregnant & post natal women, & people with chronic injuries. Stella has witnessed incredible transformations in clients & the amazing effect this had on their daily lives. Stella loves to visit international studios to keep up to date with the Pilates & Fitness Industry. She has attended classical & contemporary studios in Barcelona, Amsterdam, Sydney, San Francisco, Los Angeles & New York. In 2017 Stella moved to London where she continued to broaden her work experience in studios whilst training in the classical Pilates method. She felt its was important as a contemporary trained instructor to have a deep knowledge of the original system created by Joseph Pilates. She spent time undertaking teacher training at a Romana's Pilates studio & had the opportunity to observe & train with international master Instructors. She looks forward to continuing this training in Auckland & Sydney.